The debut feature of the Sabotage studio reminds us that ninjas have always nurtured the creativity of videogame developers and, judging by their presentation trailer, it is clear that ‘The Messenger’ aims to bring together in a single game everything learned in the field up to the date, emphasizing the jewels of three decades ago. 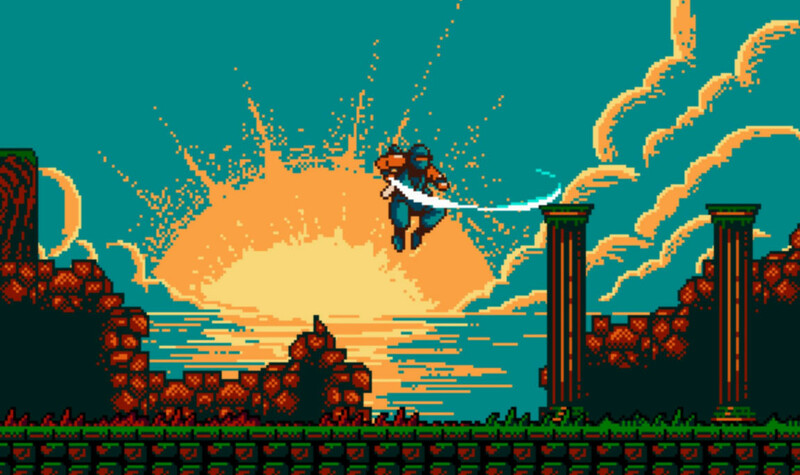 Maybe ‘The Messenger’ will appeal to an artist who will dazzle Nintendo’s 8-bit nostalgics, but he also makes it clear that his protagonist is not another cliche: both the disposition of the enemies and the level design make him stand out from everyone the aspirants to happen Ryu Hayabusa from some mechanics to horse between classic ‘Mega Man’ and the Machiavellian challenges of ‘Ninja Gaiden’ of NES. Of course, the plot may be a bit more manual: as you can read on the Steam page, our young ninja will venture through cursed worlds, while an army of demons besieges his town with a single goal: to deliver a parchment which is paramount to the survival of his clan. The key behind the proposal is a specially adjusted gameplay and a more current progression system in which we will even find a skill tree. In addition, the hero of this adventure will have all kinds of resources and techniques that will be obtained gradually, adding a touch of metropolitan to a formula that adds levels and secret storylines to add an always grateful replay. Collisions of katanas, climbs with ropes, double jumps, enemies that do not take themselves seriously and final jefazos capable of filling the stage with lightning. What more can you ask for a game of ninjas? 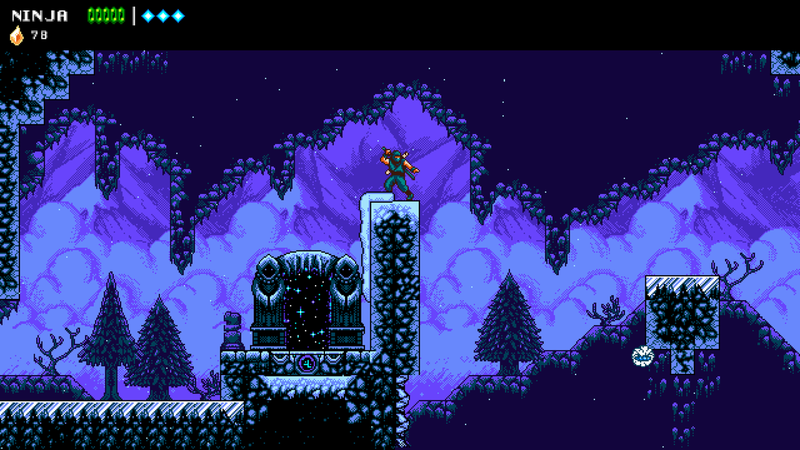 It is foreseen that ‘The Messenger’ will reach PCs and consoles for announcing this year.